California’s largest utility company said on Sunday its chief executive had resigned as the firm faces billions of dollars in potential liabilities tied to the state’s deadly and destructive wildfires last year. Geisha Williams announced her resignation from PG&E amid growing concerns over the company’s role in the devastating Camp Fire, which killed at least 86 people and destroyed more than 18,800 homes and buildings. Williams, who took the helm in 2017, will be replaced temporarily by the company’s general counsel, John Simon, until a full-time chief executive is hired. Simon held several senior roles within the company, including executive vice president of corporate services and senior vice president of human resources. 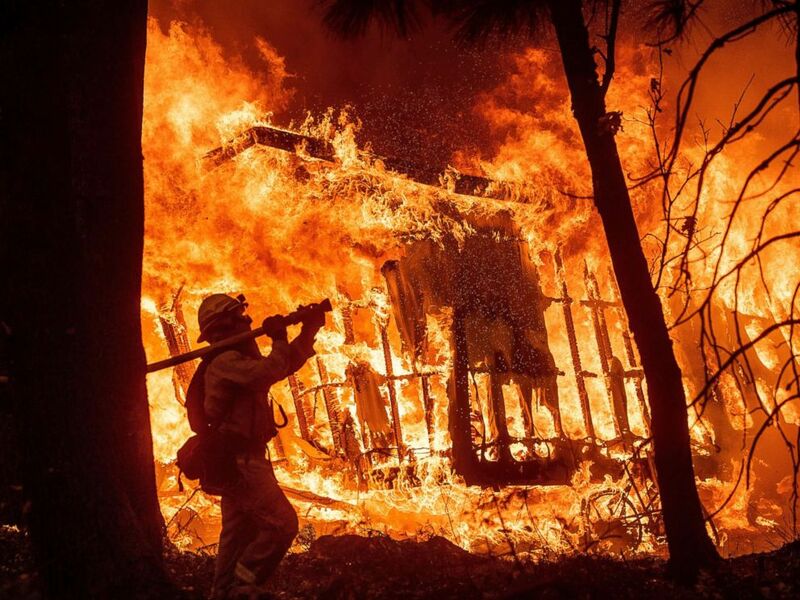 Firefighter Jose Corona sprays water as flames from the Camp Fire consume a home in Magalia, Calif., Nov. 9, 2018. The cause of the fire, which grew to become the deadliest and most destructive in state history, is still under investigation. 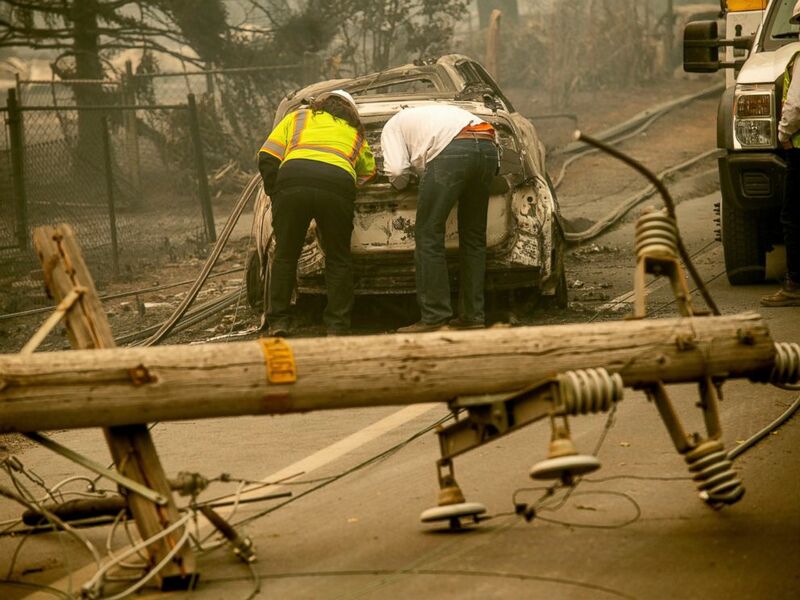 PG&E said an employee discovered a damaged power line near the source of the Camp Fire immediately before the massive blaze broke out. Analysts said PG&E’s wildfire liabilities could be as as high as $30 billion, if the company is found responsible. The utility firm’s market value tumbled to $9.12 billion over the last few months, compared to $25.32 billion in October.